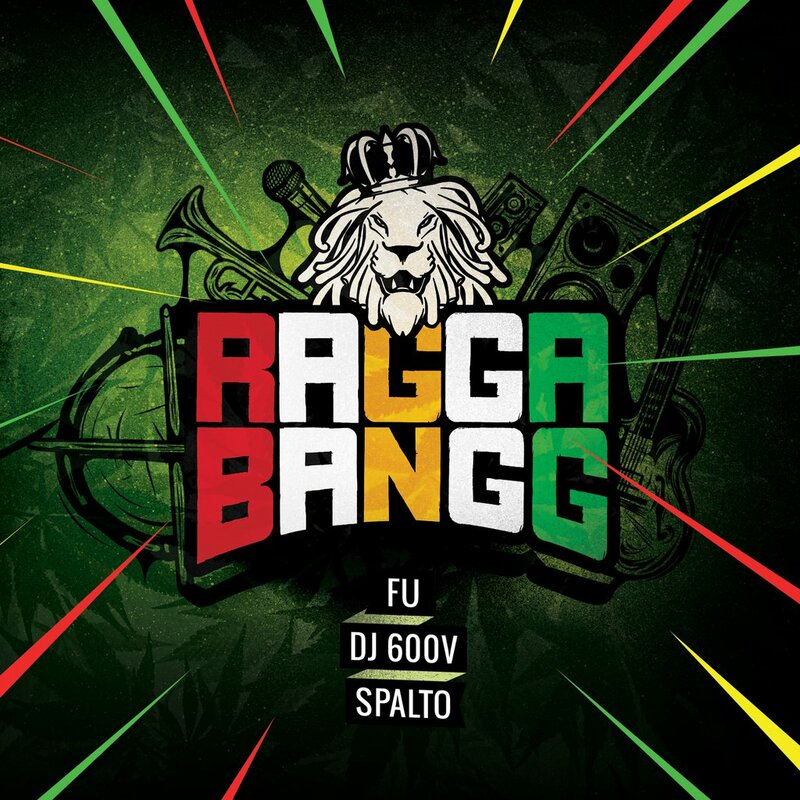 RaggaBangg is a project including 600V, Fu and Spalto. Their debut album was released in 2012 under Prosto Label - it’s a mixture of raggamuffin / dub reggae / hip hop. 600 V is often called a godfather of Polish hip-hop. His classic productions make up a significant chapter in a hip- hop history. Hundreds of his concerts in Poland made thousands of people fall in love with this music genre. Throughout his carrer he cooperated with the most acclaimed and reputable Polish rap artists. In 2010 he released "Prosto Mixtape 600V" album which achieved Gold Record status. Fu is a member of ZIP Skład and Zipera, he released 6 solo albums featuring such recognizable and esteemed singles as: "Fuzja", "Anioł Stróż", "Nie mów mi", "Dystans", "Eksluzywny nokaut" or "Raptowne realia" . His discography includes also the joint album recoreded with Olsen (rapper from Białystok) and mixtape "Projekt 30 Mixtape". His charismatic style and sophisticated lyrics also leave a distinct imprint on countless guest apperances he has made since the mid-90s. Spalto is the youngest RaggaBangg member. He comes from Kozenice and has dealt with music since 2003. Initially his core interest was hip-hop. He was a member of trio Front Element releasing illegally "Cena muzyki" in 2005. Over time he found reggae more appealing and finally chose that path. Together with Szuwar and DJ Karlito he formed Bajman Soundsystem releasing EP "Tam gdzie serce" in 2008 - the album was well-received, which enabled them to play concerts across Poland. In 2011 Spalto started to cooperate with Fu adding his guest verses for the ”Tak bardzo trudno” track from the”De facto" album. Fu proposed joint performances on stage and their friendship resulted in next recording ideas. In 2011 Spalta, Fu and 600V met in the studio and so RaggaBangg was born.